Helped perhaps by the position of the centre off the main roads, and the stalwart support of some long-term resident families, Ropley enjoys an unusually strong community spirit and life, with about 24 local organisations. These cover sports like cricket and football, bowling and tennis. Shooting and gamekeeping take place. There is a flourishing Horticultural Society, a bi-annual village Fayre, and the annual Pram Race. The Dramatic Society performs in the Parish Hall and there are numerous events held to support the Playgroup, the School and the Church. There were 186 (21%) people who said they belonged to one of the sports or leisure clubs in Ropley. Of the 701 who don’t belong, 484 said they don’t want to take part in these activities. A further 116 also gave a number of reasons for not taking part, from unsuitable opening hours, access problems, lack of transport, to being too expensive. The balance of the respondents blamed poor publicity for not participating, in spite of BisMonRopTis, the local magazine. There was a surprising lack of opinion (86%) on the facilities for people with disabilities. Only 85 felt that these facilities were good or reasonable. Of the 186 members of Ropley Clubs only 144 (77%) actually used the facilities in Ropley, but more people (244) travel (that car again) out of Ropley to use either the Alton Sports Centre, River Park at Winchester, Petersfield Sports Centre or to a private gym club. There was a good response to the question on activities for young people, but 51% of these respondents expressed no interest. On average 30% were aware of what was on offer at the Beavers, Cubs, Scouts, Brownies, Guides, Junior Cricket (three teams), tennis and theatre group. Between 15% and 20% were not aware of these activities. There was a poor response (34 replies) to the question "Are there any facilities for children over 11 you would like to see in the village", but 60% of those who answered the question wished to have some form of youth club, and there were 104 people volunteering help. The general question of "what kind of sporting leisure activity would you like to see in Ropley" received a good response with 214 replies, with many responses too numerous to list. There was a good support for a sports and social club and 502 people suggested an application for a Lottery grant to further this objective. Many of the other social activities take place in the Parish Hall and Coffee Room. 517 people felt the Parish Hall to be adequate for the needs of Ropley. 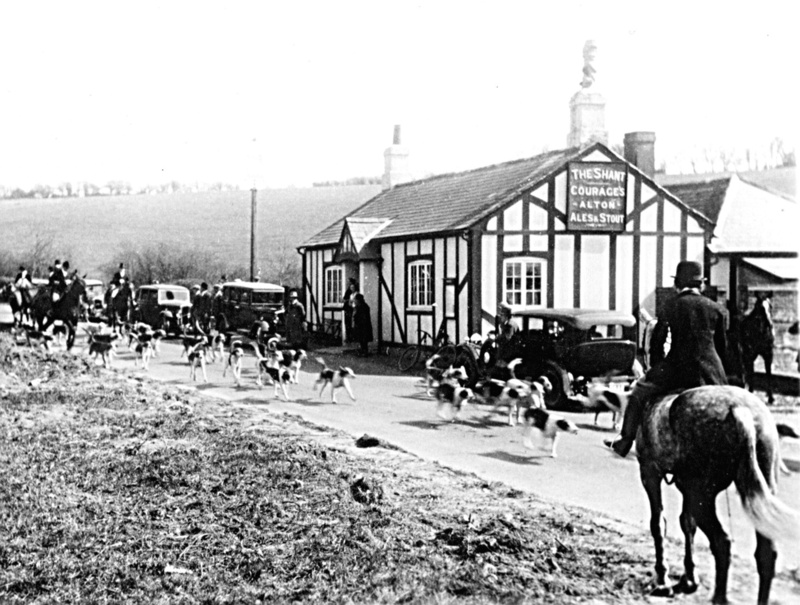 The kennels of the Hampshire Hunt have been in Petersfield Road for the last 140 years, and the village has the distinction of having a pack of foxhounds, which are regularly seen exercising in the local lanes. The Hampshire Chronicle details the hunt locations in season, which are generally in the surrounding area, and occasionally in the Village. The Hunt meets at the Anchor, Manor Farm, Hedge Corner, Bramdean Common and much further afield. How many people living in the village are involved is not certain. The kennels employ 6 people full time and are concerned about the effect on jobs should there be legislation to ban hunting. The cricket club has been the pride of the village from the end of the last century. 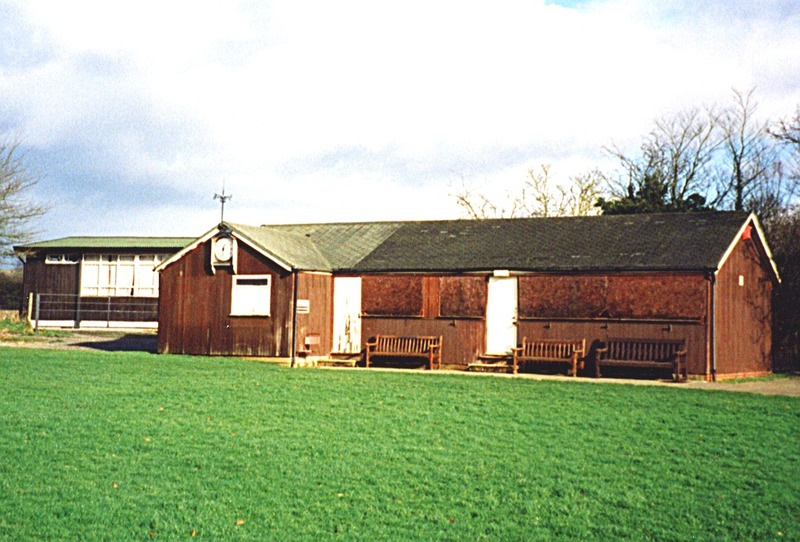 In the 1970’s the club still consisted almost exclusively of local residents, and notable players in those days were Keith Stroud, Snowy Bunce, Michael Aves, Mark Munday, Simon Marchant, Bob Archer, Mike Hutley, Robin Munday, Stephen Radford, Gordon Rodgers, Dave Cooper, John Happel, David Ottley and Giles Stogdon, many of whom are still in the village. Chris Graham emerged as the highest scorer in the 1980’s. The cricket club currently fields 6 teams in different fixtures (a very high number for a village of this size), plus an emphasis on youth teams. Bob Etherington and Fred Archer were key to this in the 1970’s, and the Club went to the senior division in 1974/5. It was run for some years by Bob Archer, Fred’s son, who started playing for the club in 1966 and still plays occasionally. 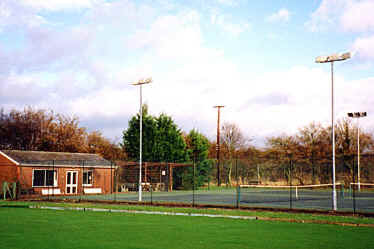 Since 1983 they have played in division 2 of the Basingstoke League. They also field a side on Sunday mornings in the Winchester league. Started after the Second World War with Miss Henderson as the guiding light the Club now has a membership of approximately 100 and is open to the public. They have recently installed flood lighting which causes some minor annoyance to local residents. 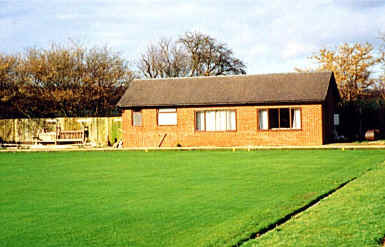 Ropley Bowling Club with the green taking a well-earned winter rest! 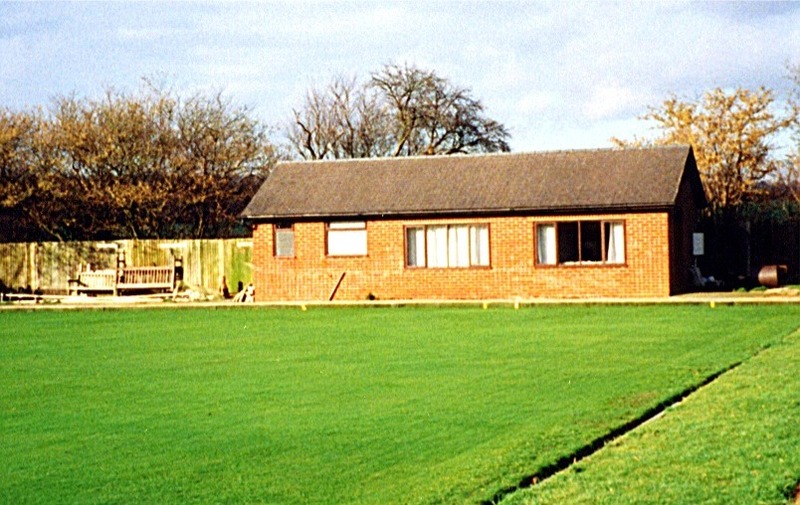 The club started in the early 1920’s and was affiliated to the Hampshire Bowling Association in 1988, but only has a small following.